Yes yes, we know this post has come after a bit of a hiatus. We won't go into excuses but are excited about this new recipe. It was a step change in cooking asian (read Chinese and Thai) food at home and we thoroughly enjoyed it. 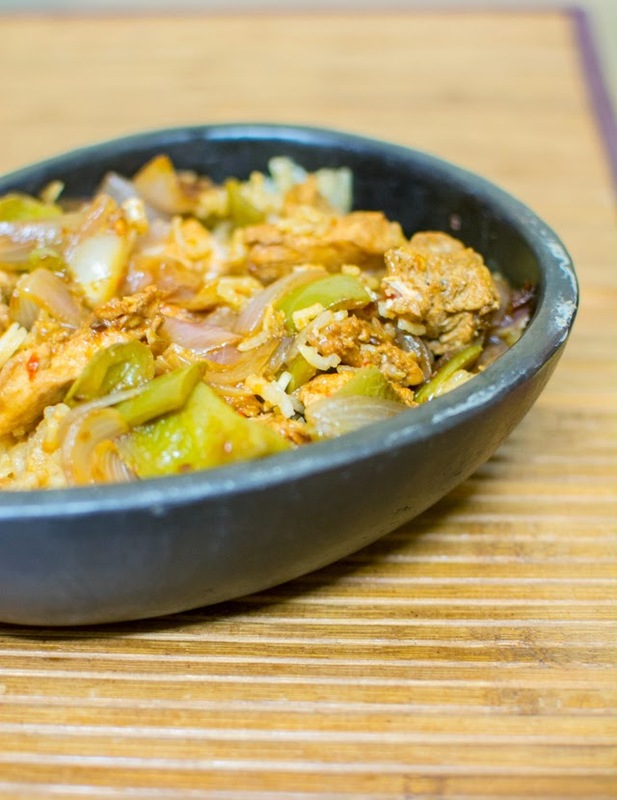 Claypot rice has slowly made it into menus in Indian Chinese restaurants and we loved the smoky flavors it lends to the dish. We quickly bought a small claypot when we saw it at a fair. This is a must try cooking and eating experience ! 1. 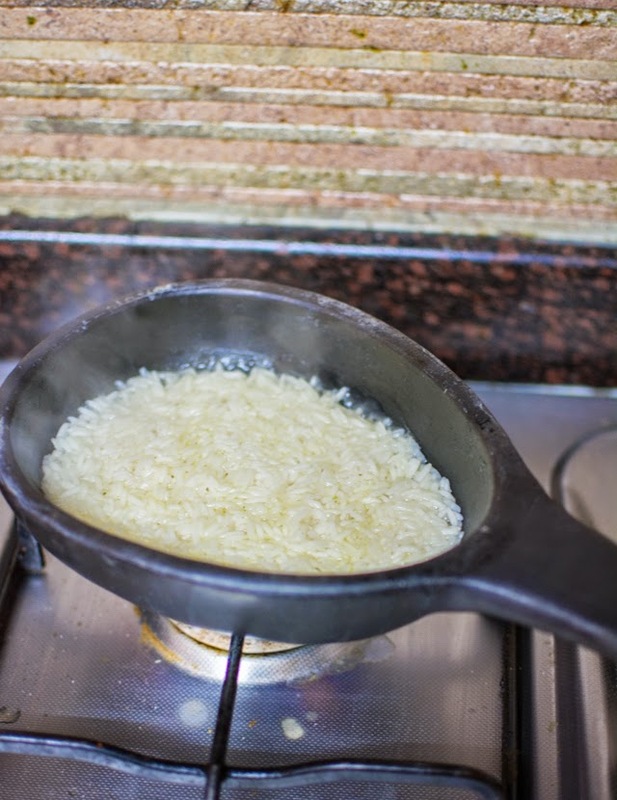 Rinse rice in excess water and soak it in clean water for 30 mins. 2. Marinate chicken in ingredients mentioned. 3. Start heating the claypot on the gas stove at low heat. You want to first temper the claypot and increase the temperature slowly. 4. In the pre-heated claypot, add the soaked rice (drain the water) and chicken stock. Increase to medium heat. Cook till the water reaches the level of the rice. 3. 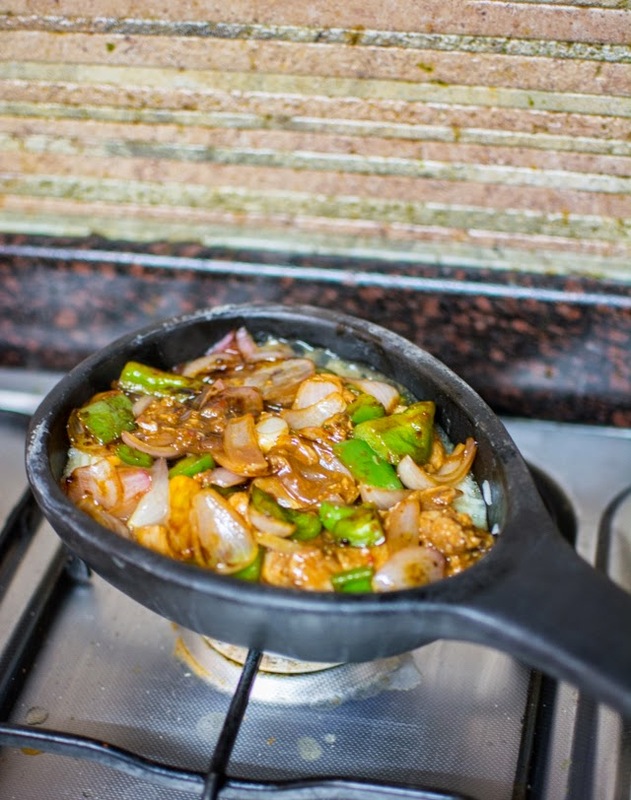 In a pan, heat oil and sautee roughly chopped vegetables. 4. 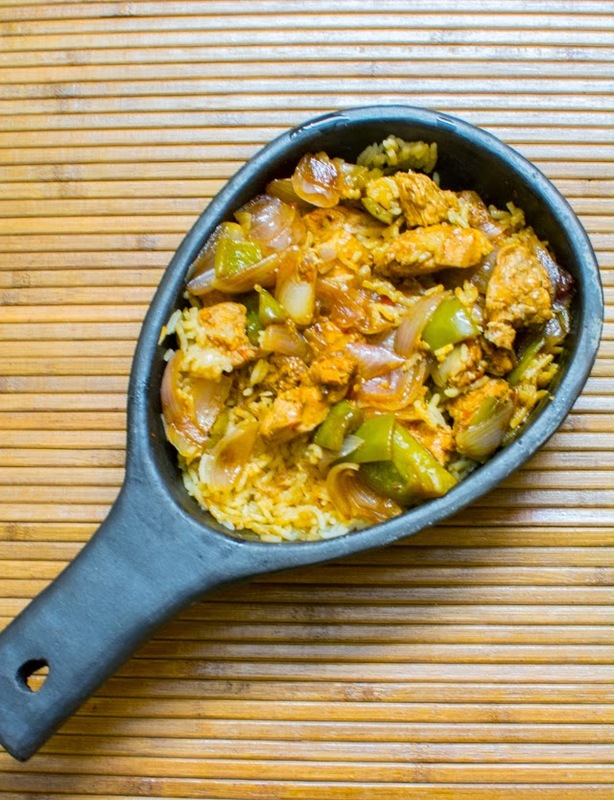 Pour marination and sautéed vegetables over rice in claypot and cover it with lid. 5. Cook on slow heat for about 8-10 mins. Enjoy hot with jasmine tea !